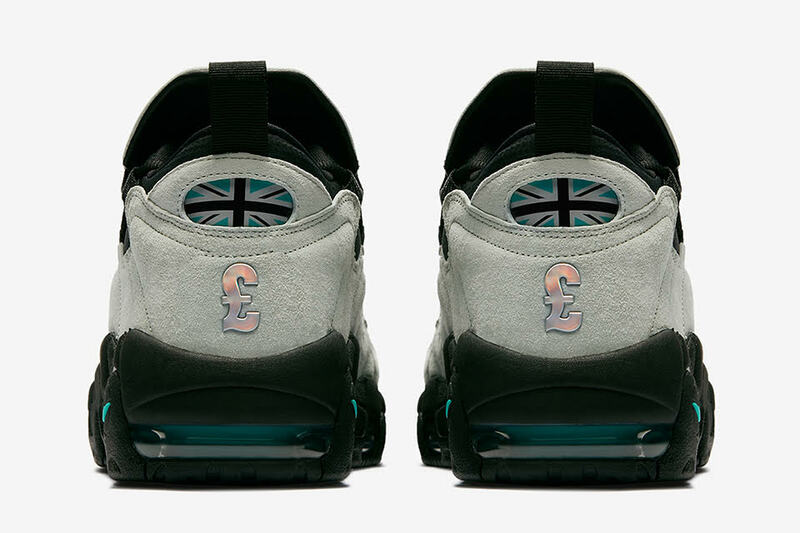 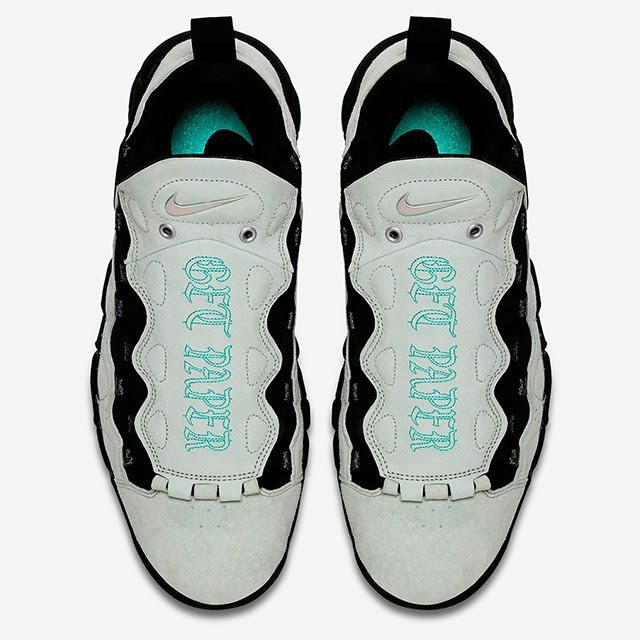 International cash cows rejoice: the Nike Air Money “Currency” Pack. 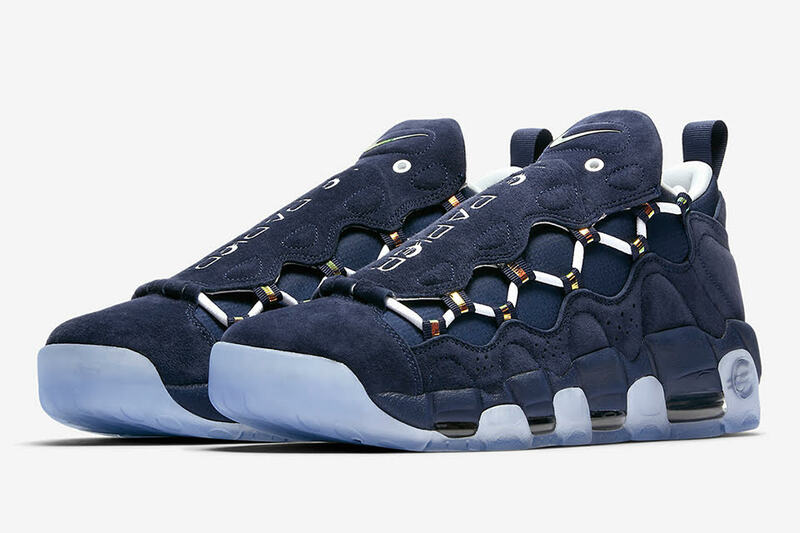 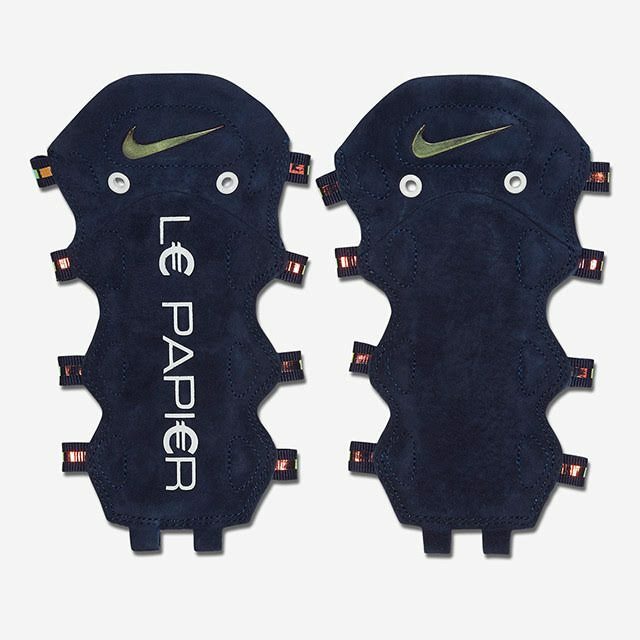 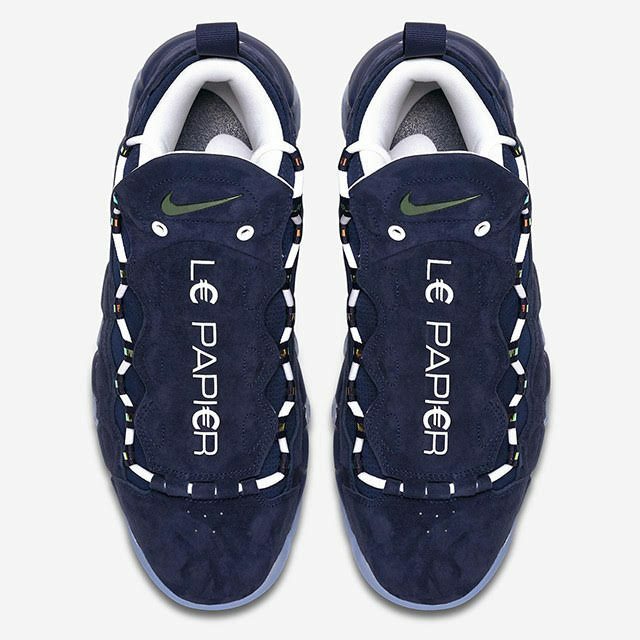 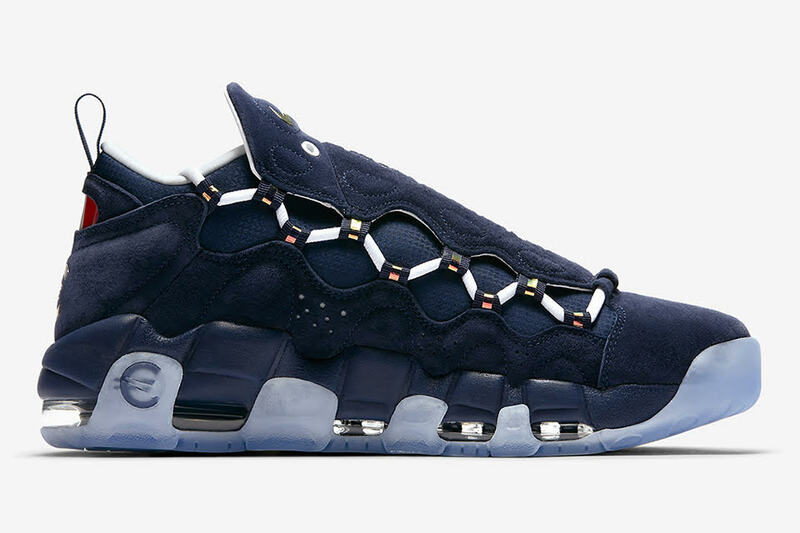 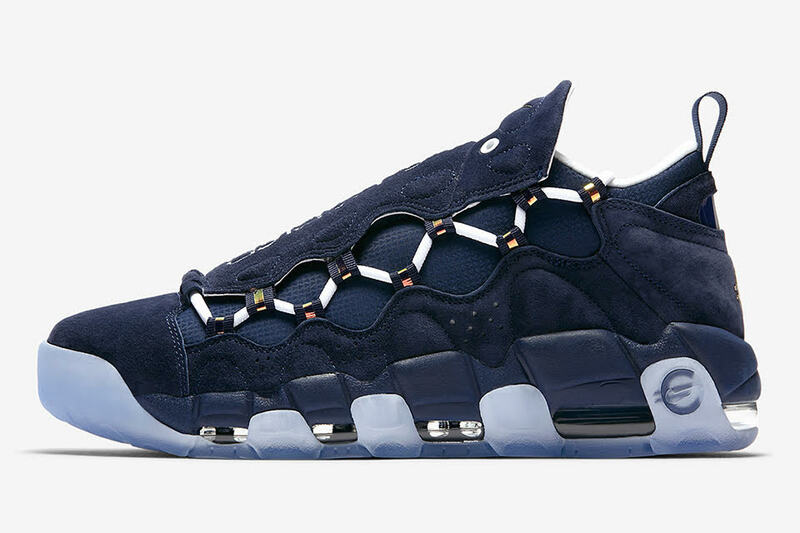 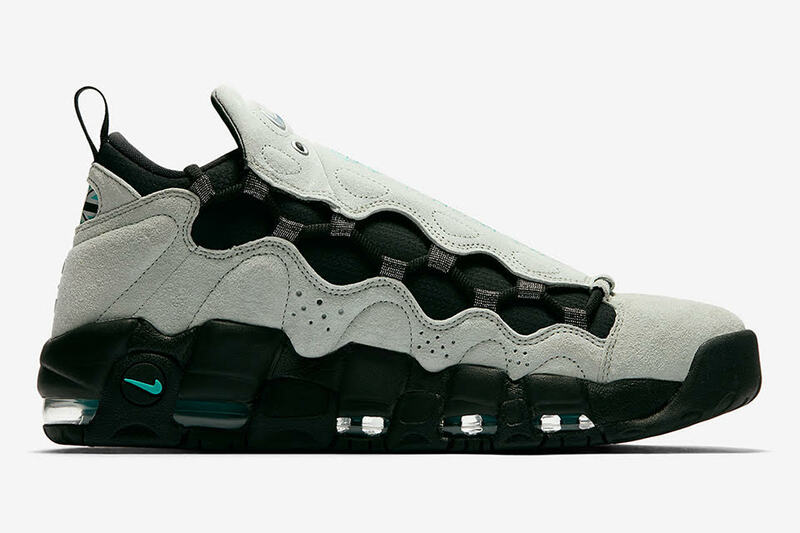 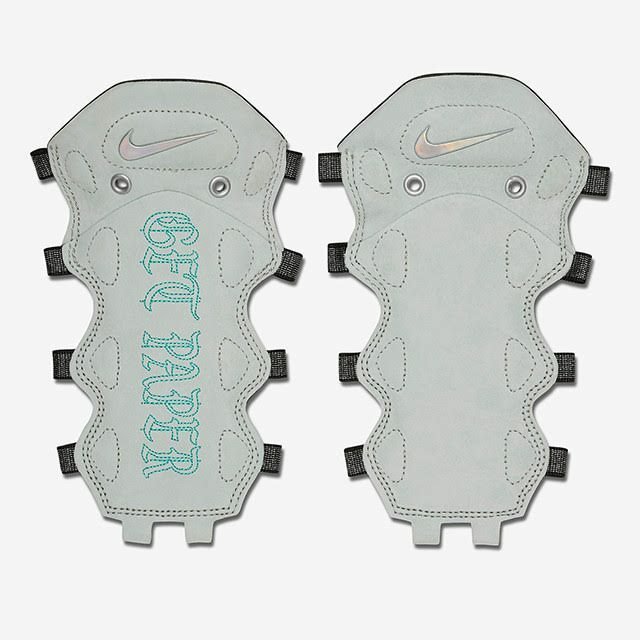 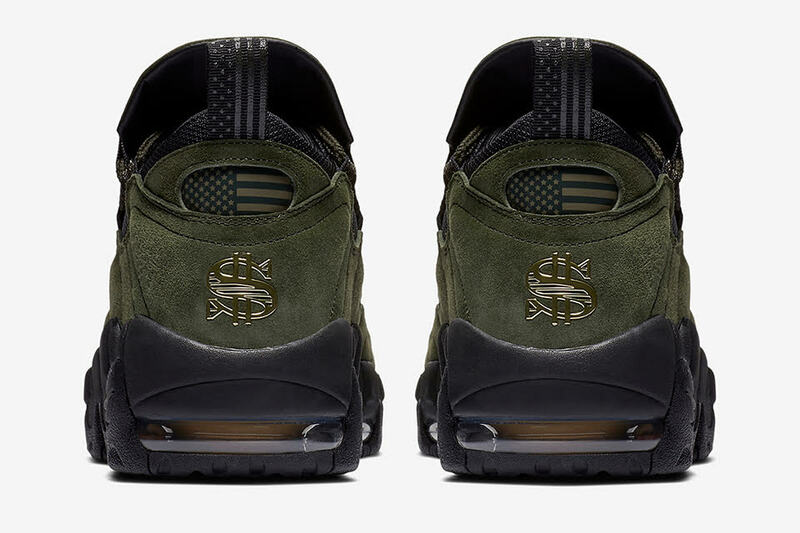 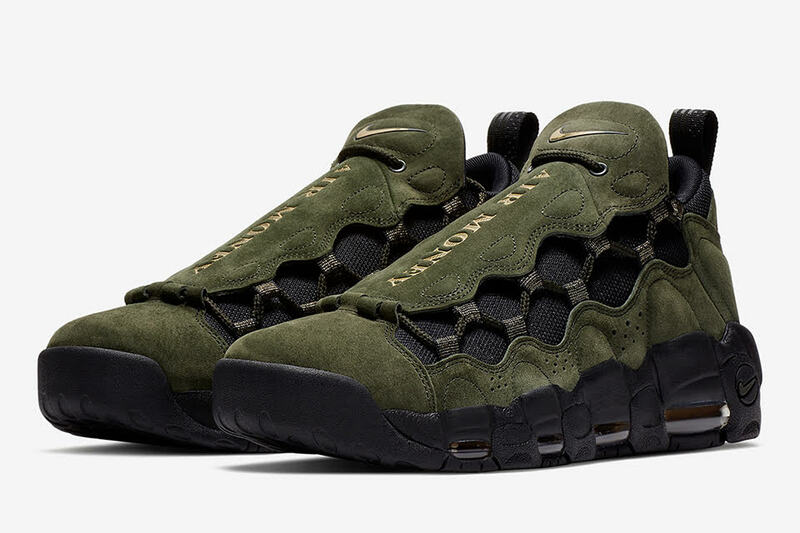 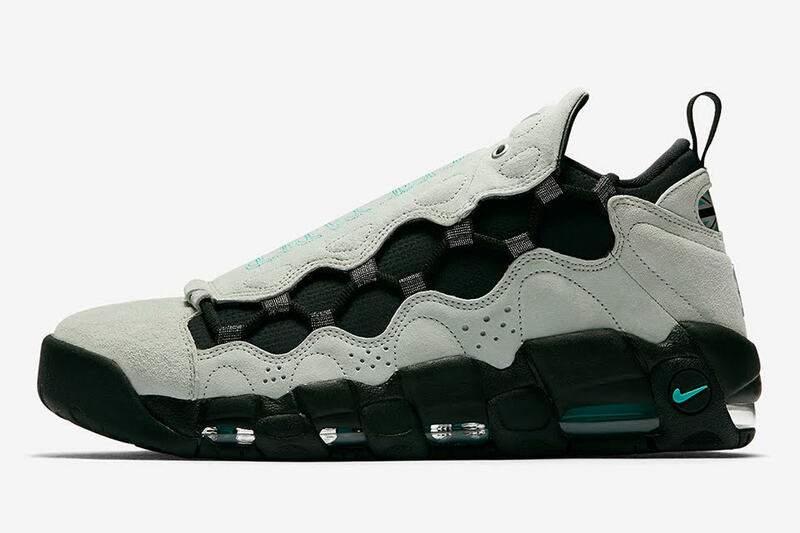 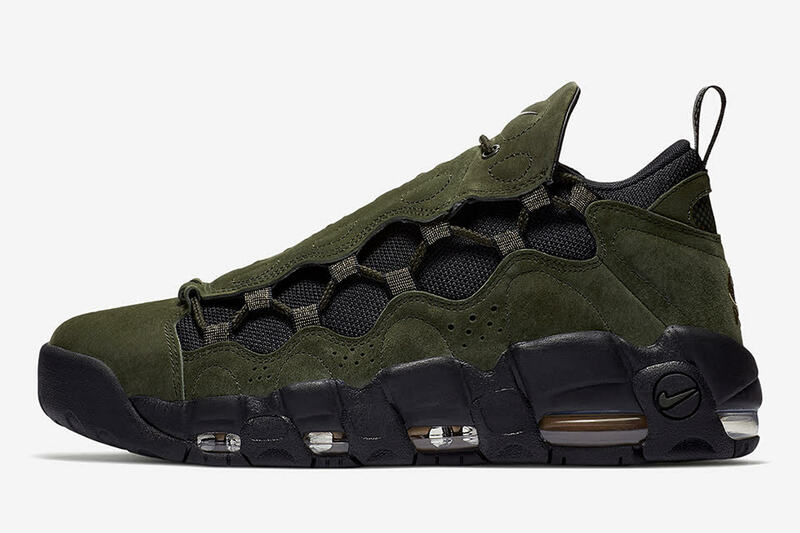 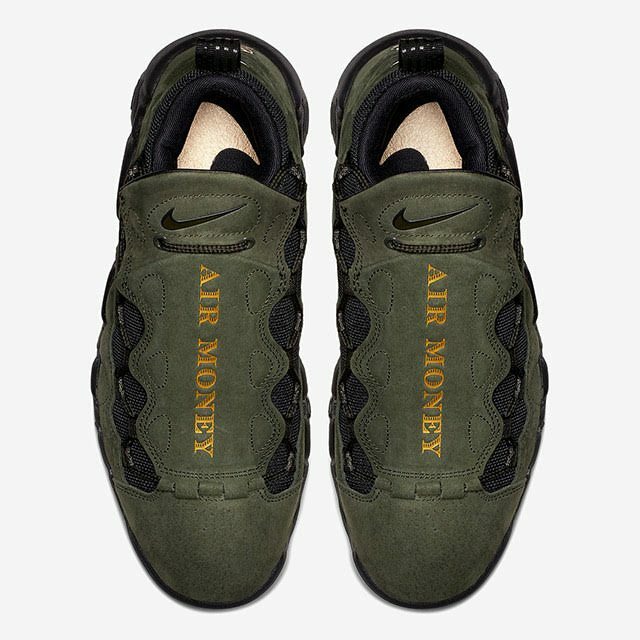 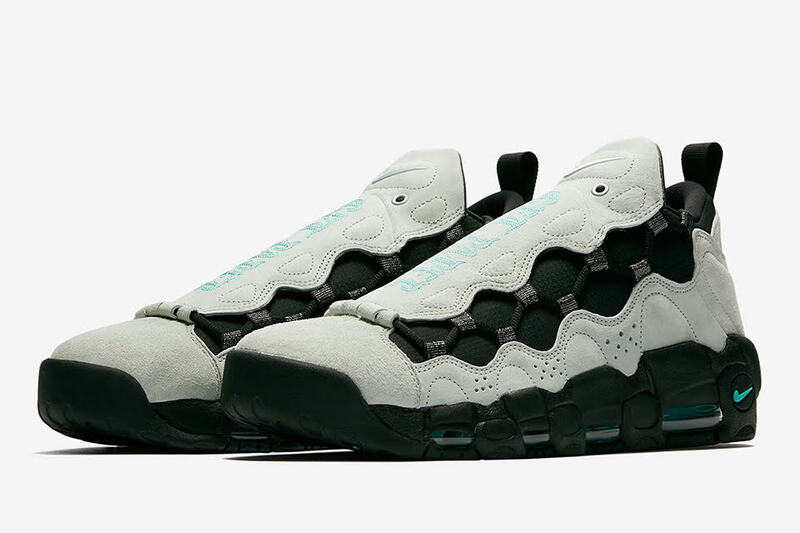 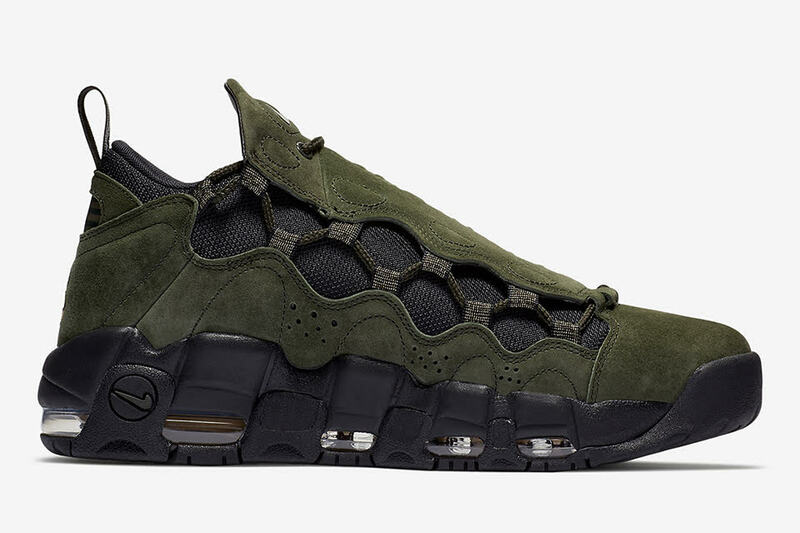 Whether you’re as good as the best of them or as bad as the worst, this is a good look for the More Uptempo/Air Money hybrid as it makes sense and came out strong. 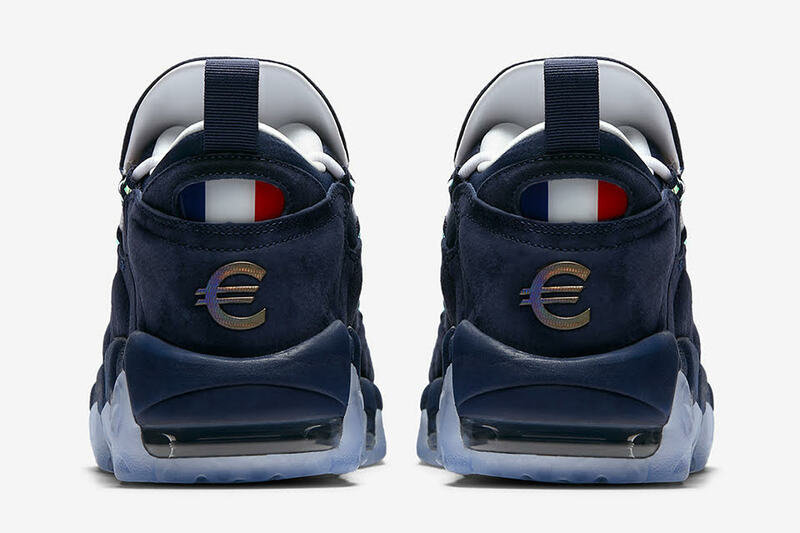 Ranging from US dollars to Euros to the British Pound, get rich or die hoopin’ in this three pack set to hit this January.